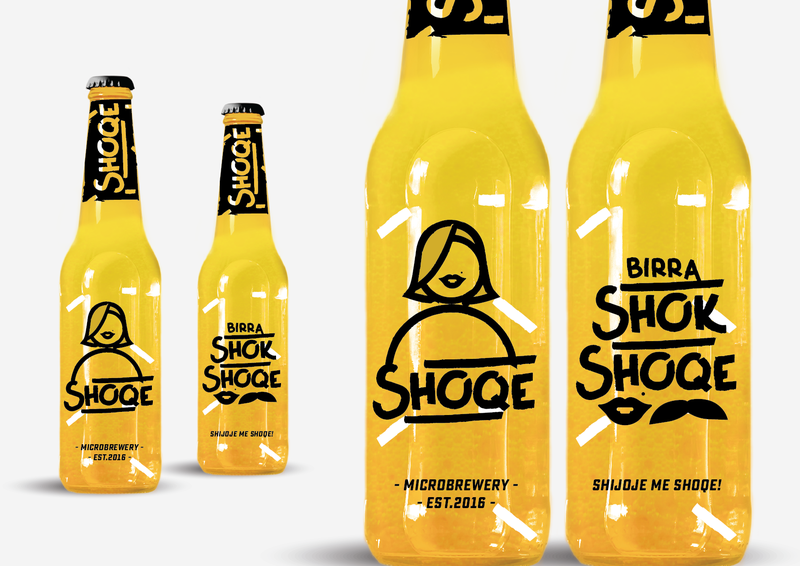 SHOK e SHOQE is a high quality beer, produced in Kosovo. 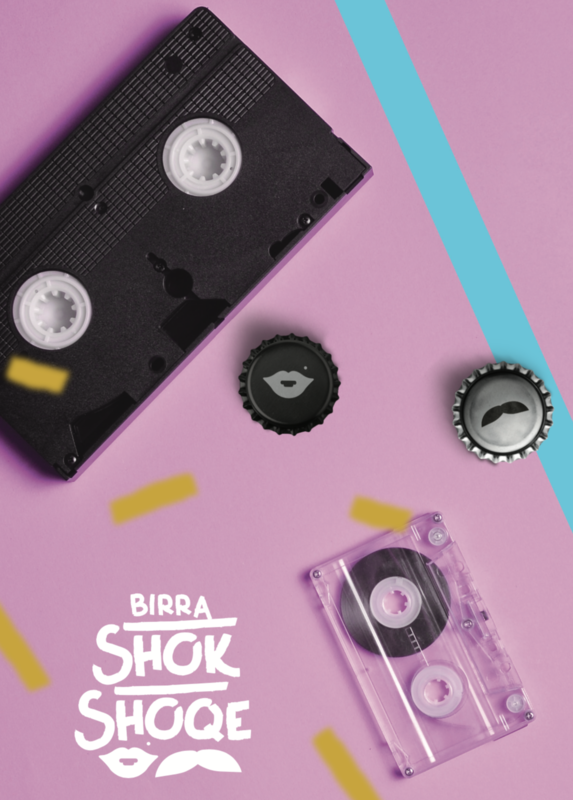 The beer has appeared in the Kosovan market of alcoholic beverages at the end of 2017, despite of the fact that the testing period with a number of international experts has commenced quite some time ago. 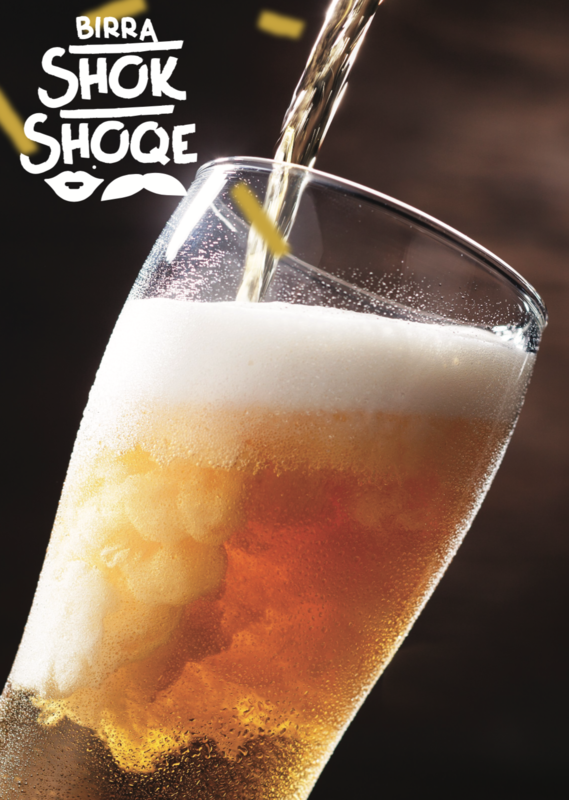 The beer was given two different names – SHOK dhe SHOQE while it’s content is the same. 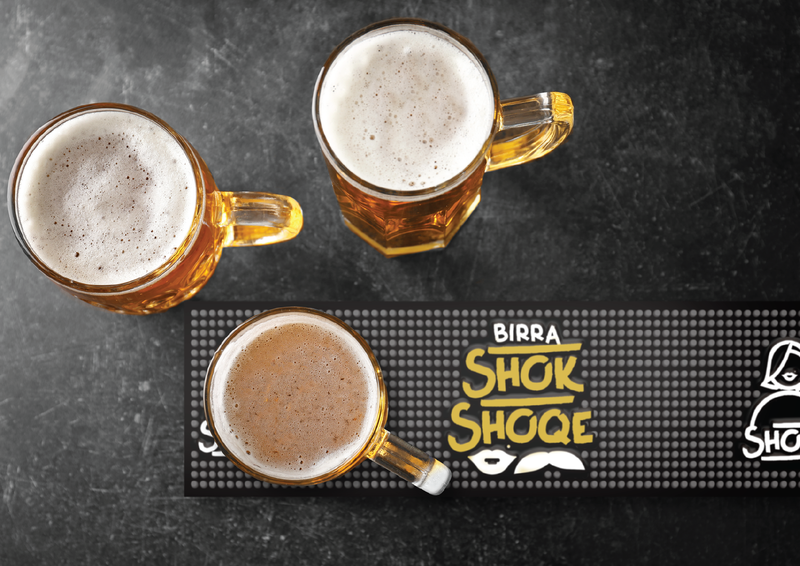 By using international expertise and the most modern machinery for beer production, SHOK and SHOQE offers two different kinds of beers, ‘crude’ or ‘fresh’ and pilsner. The beer is amongst the best local beers in Kosovo. 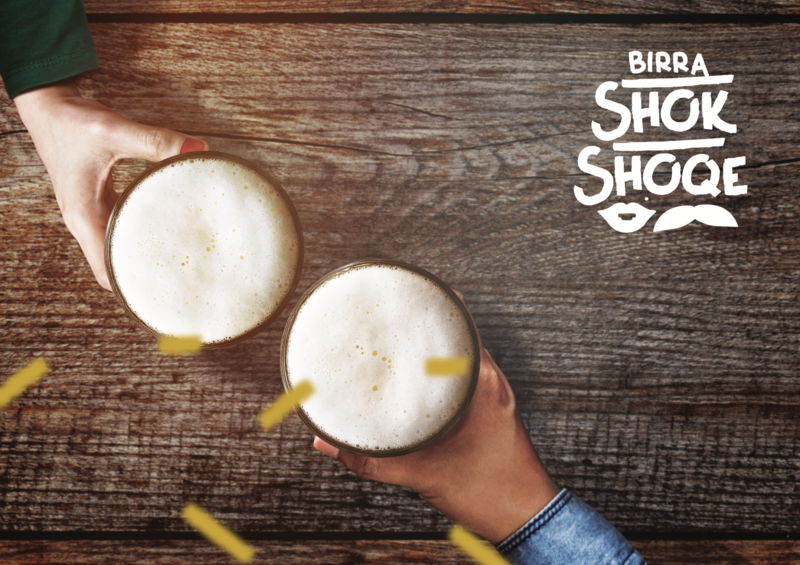 Paper Communications has created the brand for the beer, including the name of the product. 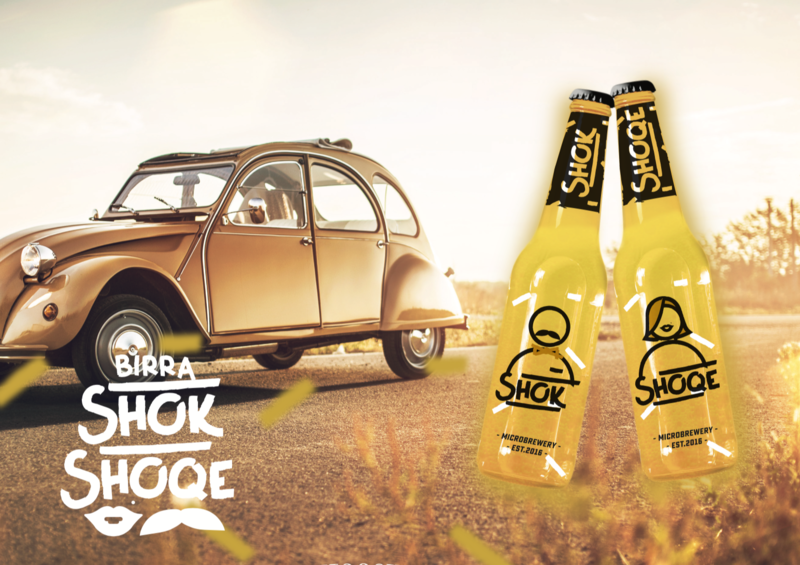 Through a number of short stories and a festive ‘caravan’ at the city of Prishtina, Shok e Shoqe has become the most wanted beer in the Kosovo market, for a very short period of time.